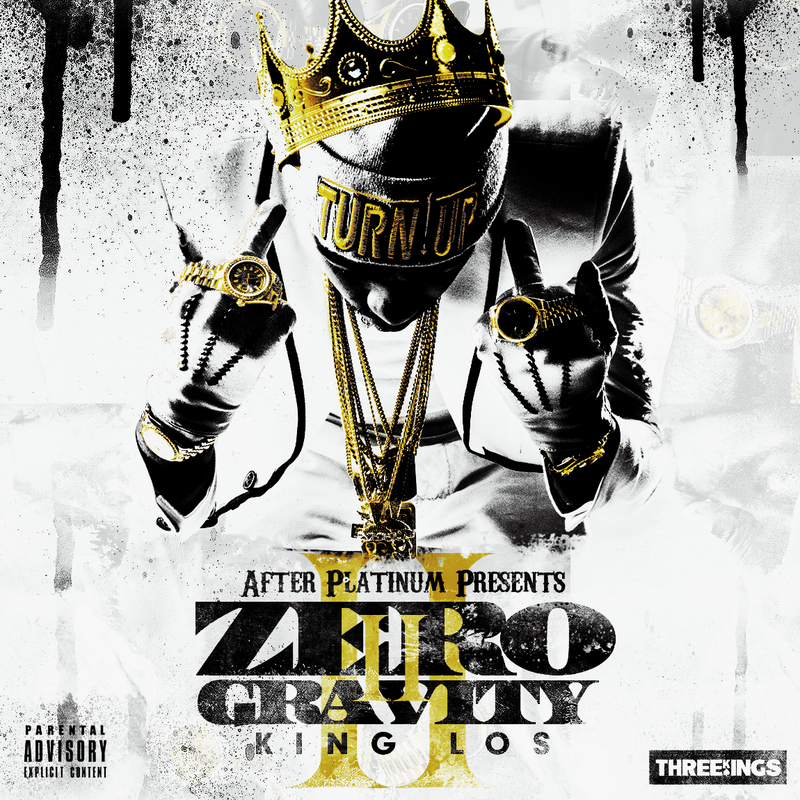 King Los' "Zero Gravity 2" mixtape has arrived! After parting ways with Diddy's Bad Boy records, King Los has prepared a new mixtape for the fans to feats on, to follow up the first Zero Gravity, Zero Gravity 2. A darker, hungrier mixtape as described by King Los himself. Hotnewhiphop is proud to have premiered "Play Too Rough", a track off the mixtape which got positive feedback and praise by fans. Los says that his outlook on the new year is namely to motivate. "In 2014 I just intend to inspire a lot of people and motivate a lot of people," he said. . "Success and all that-- it comes with the territory... we want plaques and all kinds of awards and stuff too... but at the same time it's more important to inspire someone." We're also running a contest to giveaway tickets to Los' HOB show in L.A. on April 4th. If you'd like to win, read more on the details here.